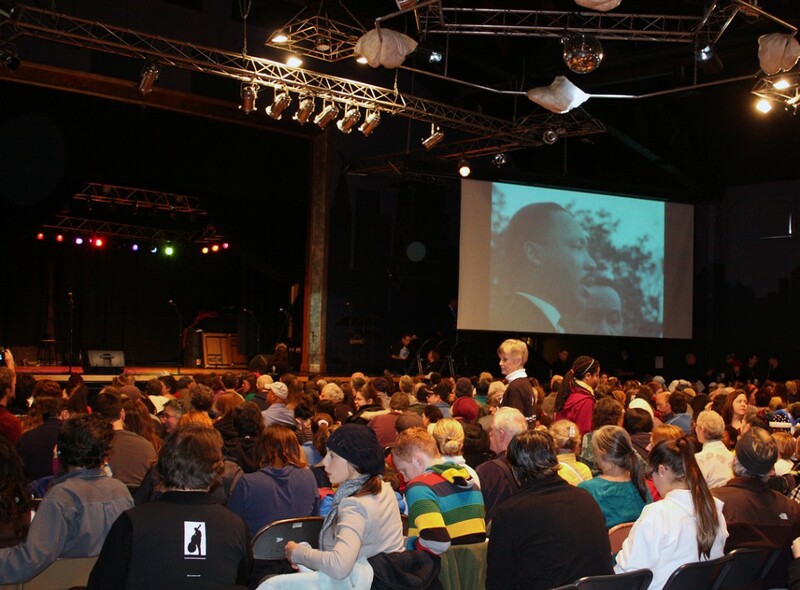 See our photo gallery below for images from Monday’s MLK Day celebration at the Ashland Armory. Photos by Lenny Holland/The Siskiyou. Images from Monday’s MLK Day celebration at the Ashland Armory. Photos by Lenny Holland/The Siskiyou.